British Prime Minister Theresa May was rocked on Thursday by the resignation of two cabinet ministers, including her Brexit chief, in opposition to the draft deal she has agreed for leaving the European Union. “I cannot in good conscience support the terms proposed for our deal with the EU,” Brexit Secretary Dominic Raab tweeted. “Above all, I cannot reconcile the terms of the proposed deal with the promises we made to the country in our manifesto at the last election,” he said in a copy of a resignation letter addressed to May, which he posted alongside his tweet. “We have gone from ‘no deal is better than a bad deal’ to ‘any deal is better than no deal’,” McVey said in her resignation letter. 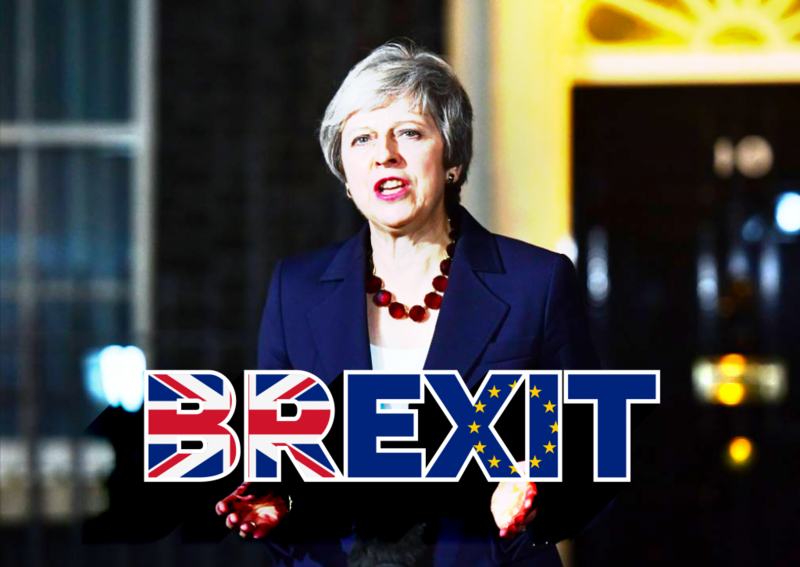 On Wednesday, May secured the backing of Raab and other members of her cabinet for the withdrawal agreement, which spells out the terms of Britain’s departure from the EU, as well as an outline declaration on the future relationship. The opposition Labour party said the resignations showed May’s government was “falling apart,” while several eurosceptic lawmakers in May’s Conservatives suggested she should be replaced as party leader. Two junior ministers also resigned on Thursday. Shailesh Vara, a junior Northern Ireland minister, who is not a cabinet member, also resigned. “This is, at its heart, a matter of public trust,” Raab said. “Second, I cannot support an indefinite backstop arrangement, where the EU holds a veto over our ability to exit,” Raab wrote. The key sticking point in negotiations has been how to keep an open border between the Republic of Ireland, which will remain in the EU, and Northern Ireland, which will leave with the rest of Britain in March. May met Arlene Foster, leader of Northern Ireland’s Democratic Unionist Party (DUP) late Wednesday, amid anger from the DUP over the planned backstop. Without a transitional agreement in place, EU laws would no longer apply in Britain after March 29, 2019, potentially triggering bureaucratic chaos and economic damage in both Britain and the EU.